FRANKFORT — Kentucky State University recently announced its new head football coach. 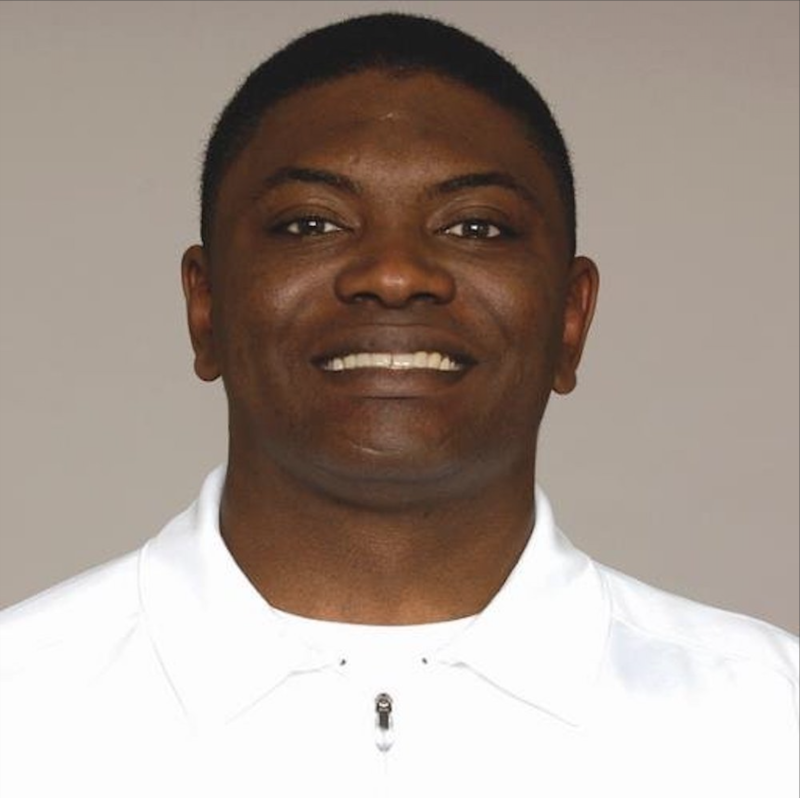 Charlie Jackson, an assistant coach for the Atlanta Falcons in their 2017 and 2018 campaigns, has been named the university’s new coach. Jackson, a veteran Air Force officer, has a long history with the National Football League and National Collegiate Athletic Association. Prior to coaching with the Falcons, Jackson served on the NCAA national office staff as a member of the college football rules enforcement group. He led and was directly responsible for the football rules development efforts in the Southeastern Conference. His background includes multiple defensive coaching roles with the Green Bay Packers and Denver Broncos, as well as coaching fellowships with the Atlanta Falcons and St. Louis Rams. He also served as a college scout for the Seattle Seahawks organization. He has collegiate experience at Colorado, UCLA, Utah State, Buffalo, and the United States Air Force Academy.